There were rumors that Barcelona was in the hunt for the young Argentinian superstar after Neymar’s shock departure. Dybala started his career in Argentina but has spent most of this career as a professional in Italy. 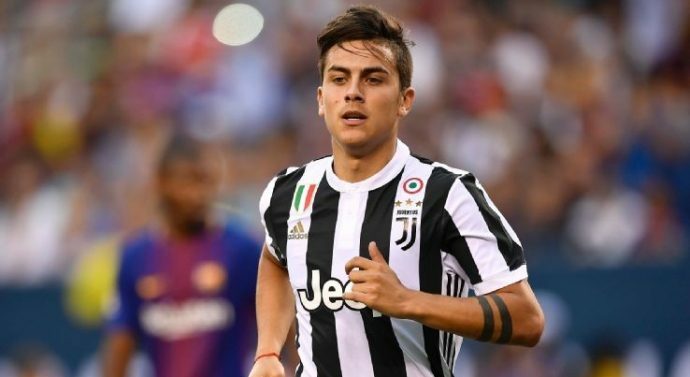 According to rumors, Lionel Messi insists that Barcelona bring in Dybala to boost the squad. Messi will play alongside the youngster next year when Argentina make their bid for World Cup glory in Russia. Another Argentine sensation playing in Italy, Icardi is a 24-year-old is a favorite of Barcelona fans who want him back in his boyhood club. Fans see him as a replacement for Luis Suarez and would be a welcome addition at the front of the goal. « Previous Article What do scouts look for in young soccer players?